Pura Ulun Danu Bratan (Lake Bratan Temple), Lake Bratan, Bedugul. After Tanah Lot, this is perhaps the most photographed temple on the island. 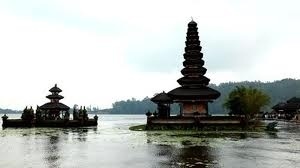 Ulun Danu Temple is Located in Bedugul Village, Tabanan Regency, About 62 km from Denpasar City, the temple of the Lake Goddes at Bratan is one of Bali’s most visited and most spiritually important balinese temple. 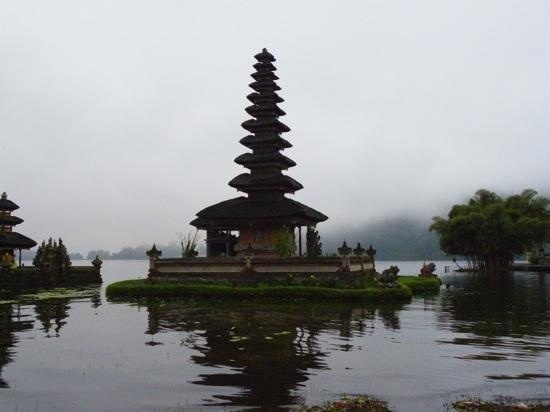 This Temple is dedicated to Dewi Danu, The Goddes of the Water and Bratan Lake, The Temple founded in 17th Century. its the focus of numerous ceremonies and pilgrimages to ensure supplies the water, the temple sits on the shore of the lake. 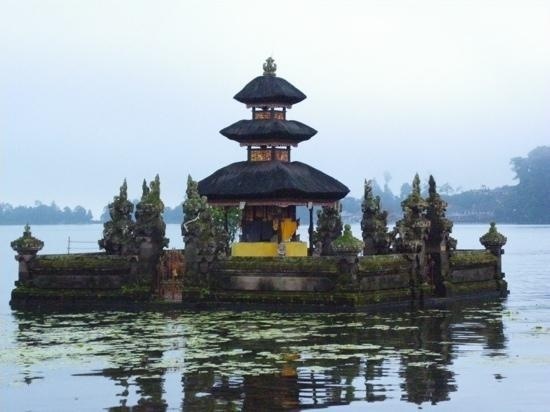 Ulun Danu Temple has clasical Hindu thatched roof ( multi roofed shrine ) called Meru. 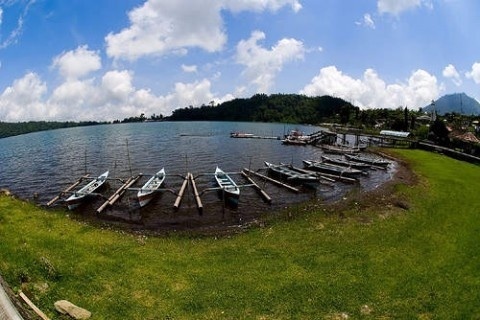 We can do a little tracking around this lake or you can rent a boat to go over this beautifull lake.